Previously featured characters include Winston, Widowmaker, Hanzo and Genjii, and Soldier: 76. Overwatch is currently in its second season, which will introduce a slew of changes, including a brand new map. 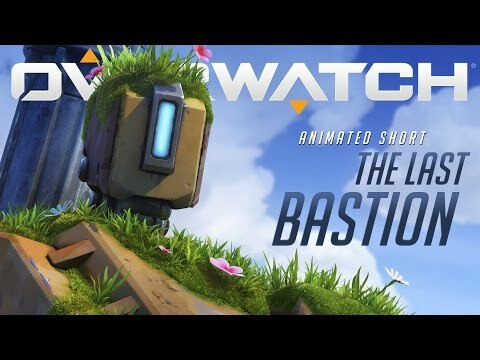 In the mean time, check out Eric’s thoughts on Overwatch in his review.